Sainte-Genevieve-des-Bois Russian Cemetery. After the October Revolution more than a million of our countrymen left Russia, in political exile were representatives of all the pre-revolutionary parties – from the extreme right to the extreme left. Emerged also new organizations, such as the Russian National Committee, the presidium of which included theologian Kartashow, journalist Bourtsev, Struve, and one of the Dolgorukovs. In exile were created military organizations: Russian Military Union with all its corps and divisions, unions officers, Knights of St. George, the guards and officers of the General Staff; Fund to save the country, Foreign Disability Alliance and others, as well as professional associations. Much of the creative and scientific intelligentsia in Paris, Berlin, Rome and other Western European cities not just fought for survival, but also tried to serve some idea. 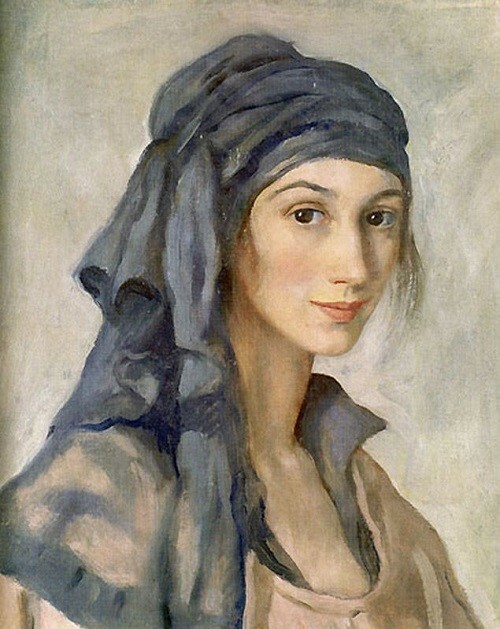 Some, especially in the first years after the revolution, called for a “crusade against the Bolsheviks”, others considered themselves almost heirs of “Herzen “Bells” – a real opposition to the Communist government. But at all times the best representatives of Russian emigration saw their task “in the service to Russia”, regardless of the existing political system in it, and therefore left a good memory. Russian emigres in Paris before the war created the largest and richest Russian resettlement center. After the revolution Princess Vera Kirillovna Meshcherskaya stayed abroad. In search of work, she opened a guest house in Paris, where girls were taught good manners from wealthy European and American families. To learn good manners wanted very noble European houses, for example, Greek Marina, the future Duchess of Kent, or stepdaughter of Emperor Wilhelm. Most rewarding student was Englishwoman Miss Dorothy Paget, heiress of million fortune. Miss Dorothy Paget was not only rich, but also a good girl. 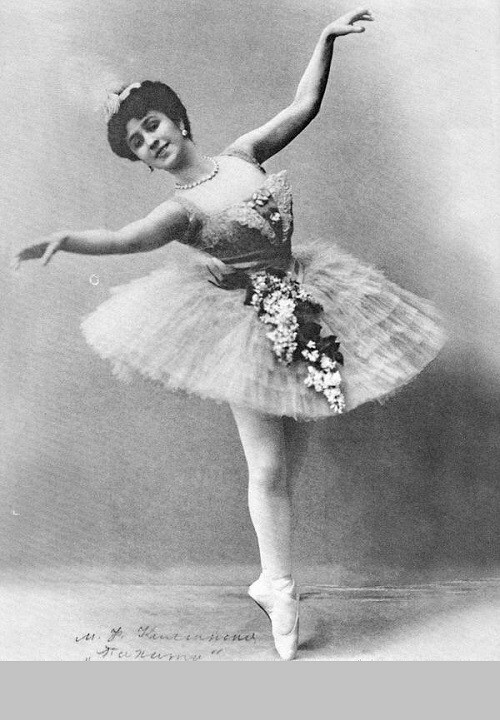 She asked VK Mescherskaya how she could help her. And the princess told Dorothy about the plight of the elderly, immigrants and elderly people without family and relatives. And then Miss D. Paige bought a house in the town of Sainte-Genevieve du Bois. The house was located 30 kilometers from Paris. It was a beautiful house with outhouses, and garden services, previously owned by one of Napoleon’s marshals. Here Princess VK Meshcherskaya organized the so-called Russian House, which together with the wings was immediately filled with guests. From the Embassy of the former Russian Empire were brought Russian portraits, belonging to home of the Emperor and Empress, and even a tronoob – chair in which once sat the last Russian Tsar. Miss Dorothy Paget enthusiastically took care of her wards. For example, sent gifts from America, on Christmas – geese and turkeys. One day she came across the ocean and on Bastille day decided to please Russian oldies. On trucks, with great risk to their fragile health, she drove all – 250 people – to watch the fireworks in Paris on the Seine. 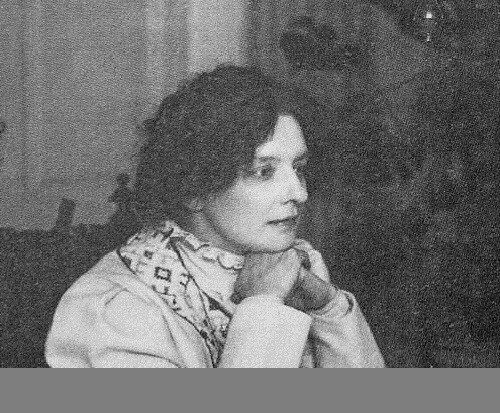 In the capital, Miss Dorothy Paget bought champagne and treated all, took a villa overlooking the Seine, to make salute clearly visible, she wanted to “give to the impoverished Russian aristocrats, at least for one day, the illusion of their former rich life”. When Russian house stopped accommodate all comers, they began to settle in the flats near them. Gradually, Sainte Genevieve du Bois russified, like some other suburbs of Paris. Near the house is a rural Russian French cemetery, where on the left side of the entrance was a land for Russian burial. First Russian graves appeared here in 1927, and subsequently there was a need in the church, thus was purchased a plot of land next to the cemetery. Project of the church of the Assumption of the Mother of God, was built in the tradition of Novgorod and Pskov architecture of the XVI century on public donations, performed by architect and artist Alexander Benois. The interior of the temple was also done in the Russian style. The Church was painted by the artist himself and his wife. Count Sheremetiev also participated in the painting of the church, who at the time served at the temple. Strict two-tier iconostasis was painted by artists parishioners Lvova and Fedorov. A small white church was solemnly consecrated by Metropolitan Eulogius (Georgiyevsky) in 1939. Metropolitan Eulogius (Vasily Semyonovich Georgiyevsky) was born in a village in the province of Tula into the family of priest. He got a higher theological education after the Revolution, lived and worked in Serbia and Germany, served as Archbishop of Volyn. In April 1921, he was given a rank of Metropolitan and the rest of his life led the Orthodox Church in Western Europe. 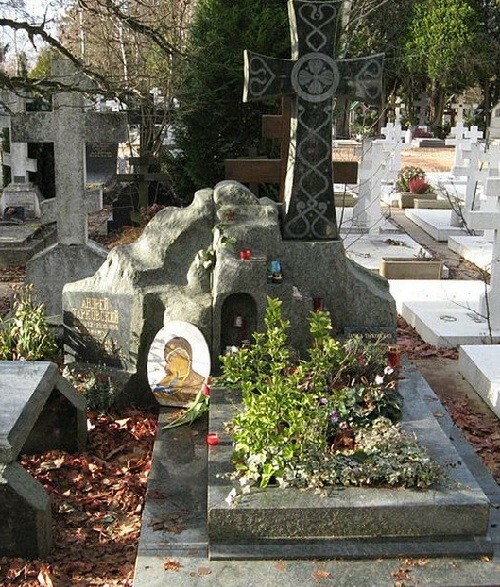 Since autumn 1922 Metropolitan Eulogius lived in France, facilitated the establishment of Russian Orthodox Theological Institute, dreamed of returning to Russia, but he died in exile, and was buried in the cemetery of Sainte-Genevieve – du -Bois. In the crypt of the church were buried Alexandre Benois and his wife, Rev. D. Trinity, who took part in the construction of the church, as well as Archbishop Cassian, Rector of Russian Orthodox Theological Institute in Paris, and others. In September 2000, President of Russia Vladimir Putin visited Paris. The last paragraph of the official visit of the Russian president was visiting the Sainte-Genevieve-des-Bois Russian Cemetery. None of the earlier Soviet or Russian leaders came here. Besides, it happened on the All Saints’ Day, when the French usually come to the cemetery to visit the graves of their loved ones. Vladimir Putin and his wife were supposed to spend at the cemetery half an hour. 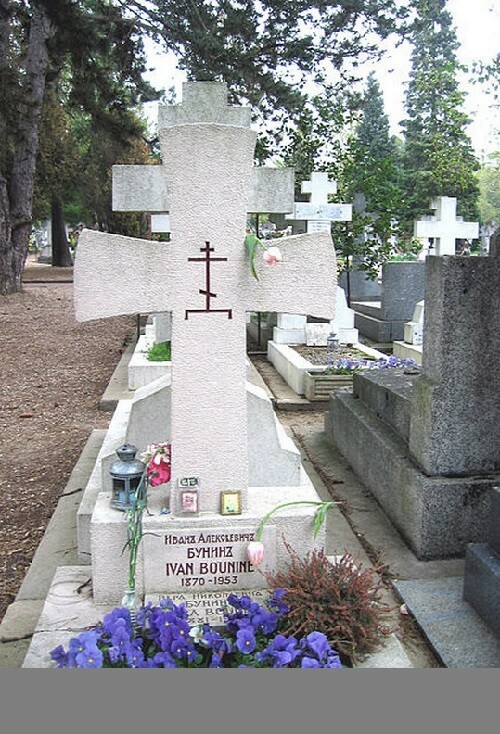 It was known exactly that the President would come to the graves of Obolenskaya, Ivan Bunin, and Rudolf Nureyev. However, it took Vladimir Putin more time to inspect the graves. Head of Russia wished to look at the burial of Rasputin’s murderer Felix Yusupov, and the grave of the poet Zinaida Gippius. The Putins also visited the grave of Alexander Galich and director Andrei Tarkovsky, the burial place of Whites General Kornilov, and some more. Putin pointed out that we all should remember Russian buried here far from home: “We must all remember, never forget that we are the children of one mother Russia”.